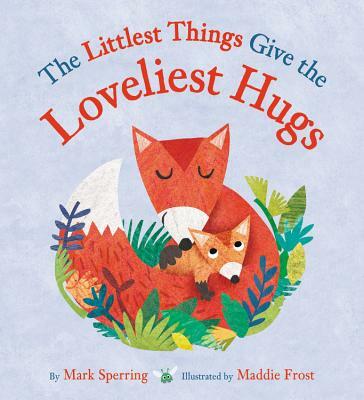 A delightful picture book celebrating love and hugs in all kinds of animal families--perfect for Valentine's Day and year-round love, too! Mark Sperring is the bestselling author of numerous books for children, including I'll Catch You If You Fall and The Shape of My Heart. He has worked as a graphic designer and a screen printer, and is currently a bookseller and an author. Mark lives in Bristol, England.